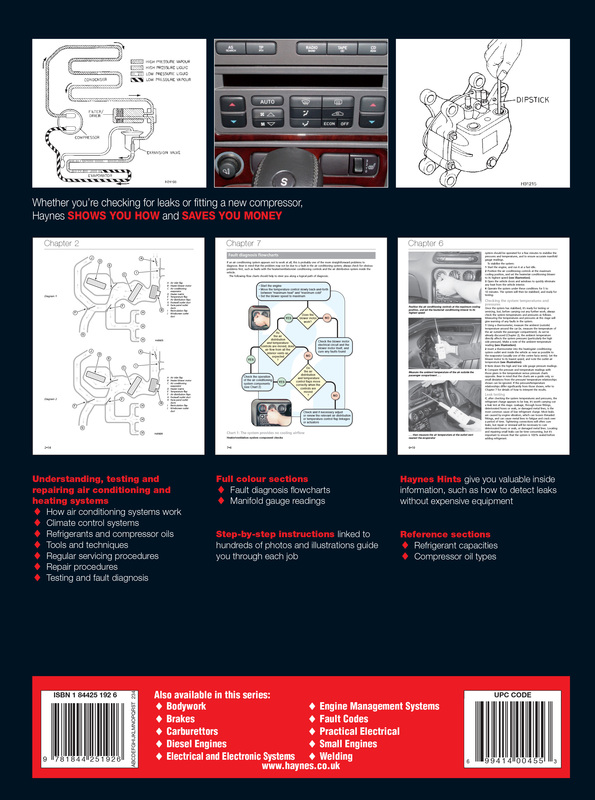 Covers theory of operation, maintenance, fault finding and repair for automotive air conditioning applications. 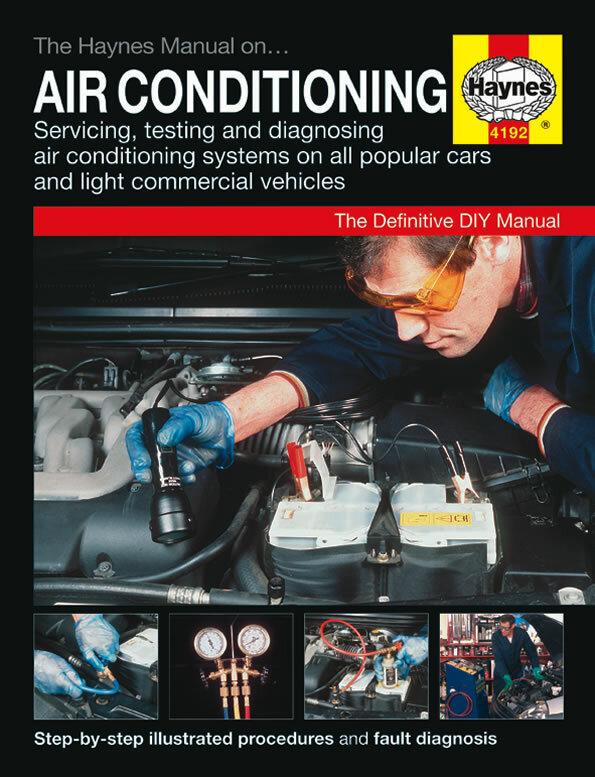 Ideal for the apprentice or student who needs to understand how air conditioning works, what servicing equipment is needed and what precautions and regulations apply. Removal and refitting procedures for common components are included. Also covers climate control systems.